How to shorten a jacket cuff…by not shortening a jacket cuff! I try to avoid most alterations, they can become more than you bargained for – see Mrs Mole’s blog if you need to understand why! But sometimes I will repay a favour to a friend, which is how this came my way. 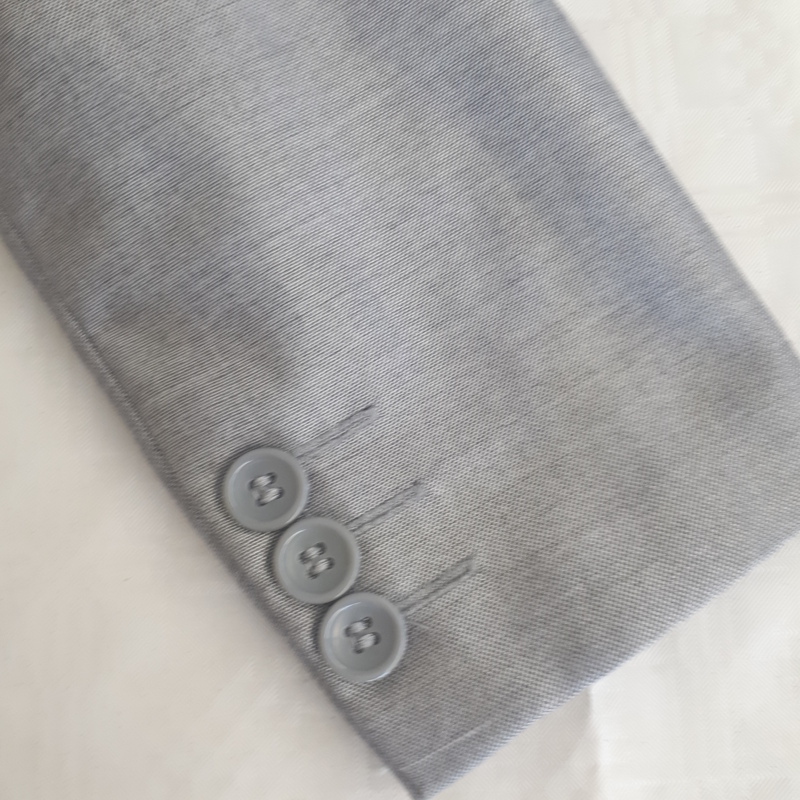 I needed to shorten a child’s suit jacket sleeve (image below). 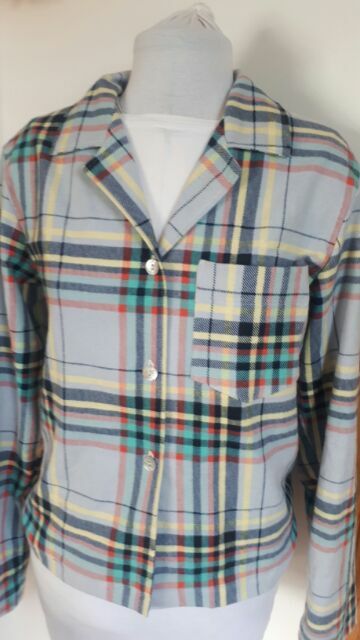 It has three buttons and buttonholes, and was needed quickly. But rather than mess with those buttons and hem corners, I took off the sleeves, and cut the extra length from the top. I traced the new seamline with thread and checked the fit and new length. 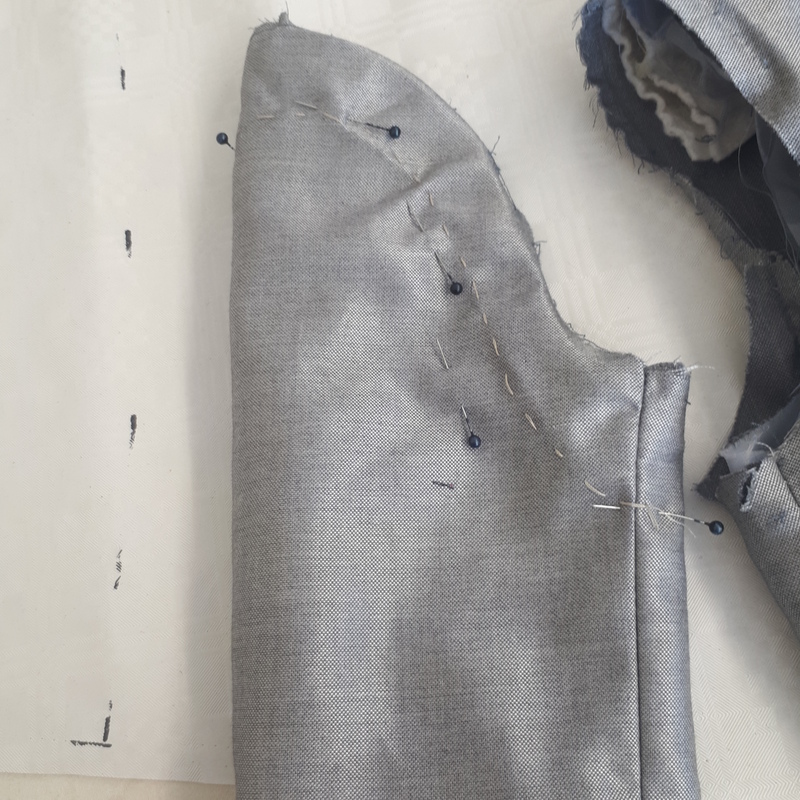 Then it was just a quick trim before fitting it back into the armhole.